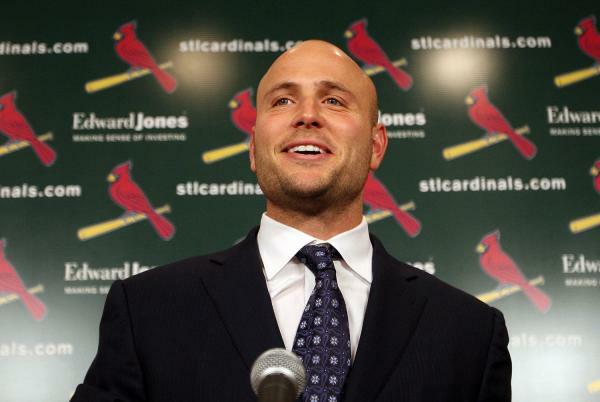 This season there are 3 super premium options for the designated hitter role. Two of which will definitely have a job somewhere if they want it, and one….might not. Naturally, I am talking about Jim Thome, Vladimir Guerrero, and Manny Ramirez. These are three aging future Hall of Fame hitters with limited defensive skills, who can still hit the ball a mile. All three of them have their advantages and their disadvantages. Let’s break it down, shall we? His ISO was a ridiculous .282, and at age 39 he just had what you could call a career year. 23. You know exactly what you’re getting from him every year. Just pencil him in for 25 bombs and let it go. But he does more than just launch baseballs. 1679 walks. That is good for ninth all time and first among active players. 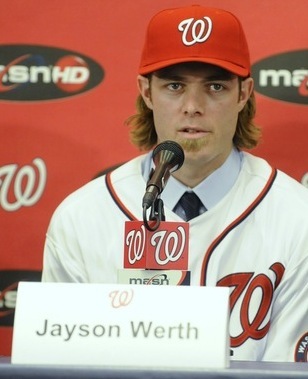 He owns a .278/.404/.559 hitting line, and an OPS+ of 147. His ISO is a ridiculous .282, and at age 39 he just had what you could call a career year. 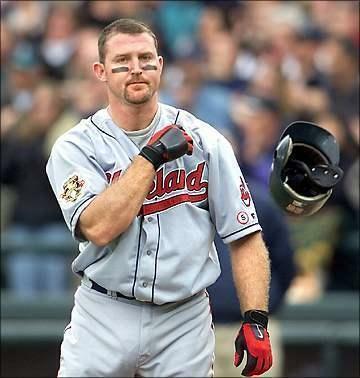 As far as any issues with Thome, it’s pretty clear. The only man who has been rung up more than Thome is Reggie Jackson. He can’t be nor does he want to be a full time player, and he’s a career .238 against left handed pitchers. He can’t even play an emergency 1B. He hasn’t touched a glove since 2007, and that was only for one game. 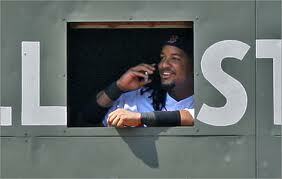 The only problem with Manny Ramirez is that he is Manny Ramirez. The only problem with Manny Ramirez is that he is Manny Ramirez. Do I really need to recap this? How many problems did he have in Boston? How many problems did he have in Los Angeles? How many problems did he have in Cleveland? I can’t think of many in Cleveland….but that was 10 years ago. Cleveland is his ideal destination. It seems like he wants to finish where he started. Any team looking to sign him better be careful, as he hasn’t had 500 PAs since 2008. He is still a game changer. But only when he wants to be. 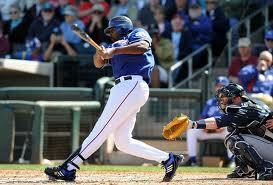 How can anybody not want Vladimir Guerrero on their team? he do it? He has an uncanny ability to make contact, and good contact, on any pitch in any count, in any situation against any pitcher. The man doesn’t strikeout, but the man doesn’t walk. He his, however a career .320/.383/.563 career hitter. Only Babe Ruth, Stan Musial, Ted Williams, Lou Gehrig, and Jimmy Foxx have a .320 average and 400 or more home runs. His ISO is lower than Thome and Ramirez, at .243 but his OPS+ is right in line at 143. Throughout his 15 year career Guerrero has contributed 61.7 WAR to the Expos, the Angels, and the Rangers. I’ll be honest, I tried to think of any cons to a team trying to sign Guerrero, other than being old, there isn’t a lot. He doesn’t have a significant injury history. He’s reached 600 PAs every year but one since becoming a full time player. And he is a suitable back up outfielder. Teams start a lot worse (Delmon Young) than Guerrero. In my personal opinion, he is the best option at DH this year. Delgado’s comeback attempt: Finished? I think so. August 7th, 2010. 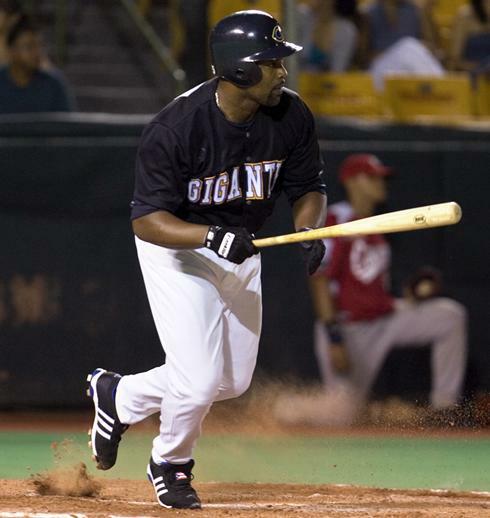 Nearly four weeks ago, the Red Sox signed Carlos Delgado to a minor league contract. A team rocked by injuries harder than any in the past decade, our MVP-caliber first baseman was out for the year, and our starter was (and sadly still is) Mike Lowell. Being an optimistic fan, I looked at the best-case scenario: we have the 30th-ranking home-run hitter of all time (who jacked 30+ for 11 out of 13 seasons between 1996 and 2008), someone who hasn’t posted an OPS below .700 since 1995, and who hit .298 with 38 longballs in his last full season (2008). His career WAR also averages out to around 3.0, which definitely helps a club in a playoff race. I purposely ignored his subpar UZR, but a true offensive threat is needed when you have guys like Bill Hall being relied on for big contributions. Carlos Delgado's comeback attempt to the "Big Show" has not gone as planned for the Red Sox. 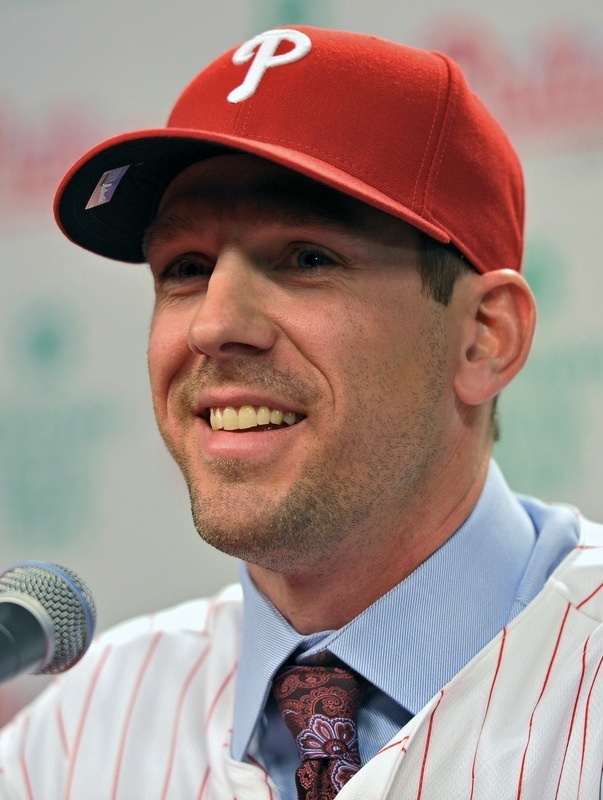 The Sox signed him on a minor league deal, where he’d report to AAA Pawtucket. Local attendance was boosted tremendously: former all-star, coming to McCoy Stadium and hitting cleanup for the PawSox. Count myself as one of the people who punched a ticket to see him. Turns out, it was a waste of money. I didn’t see any bombs, or timely hits, or even any hits for that matter. A couple of strikeouts and a couple of groundouts are not what I expect from a two-time all-star. 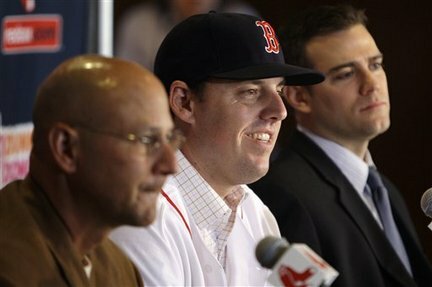 However, the biggest waste of money was the cash that the Red Sox set aside for his contract. In only five games for Pawtucket, he went 3-13 while going down on strikes a whopping 46.2% of the time, not to mention a dismal .231 slugging percentage. 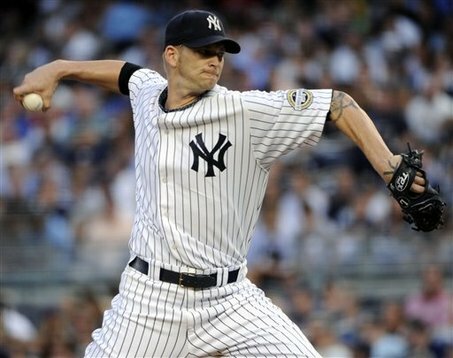 Instead of looking like a seasoned big-league veteran, he looked like a recent call-up from AA still wet behind the ears. What pisses me off is that the Red Sox apparently didn’t see anything wrong in his workout. If he was this rusty, why was he even signed? 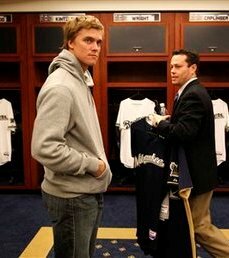 If anything, he took valuable field experience from a prospect (Lars Anderson) who could realistically see some big league time in 2011. Delgado was placed on the disabled list on August 21st, just two weeks after joining the team, due to hip soreness. 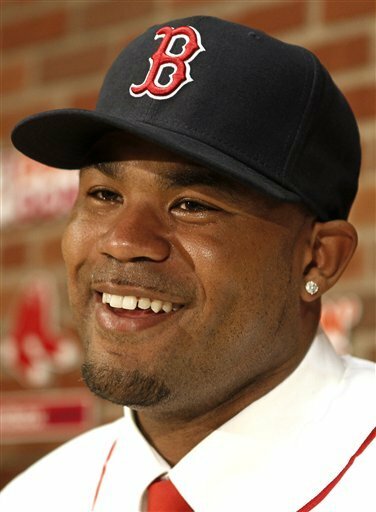 He hasn’t played since, and with the minor league season nearly over, I think that the Red Sox have seen enough of him. While a good idea in principle, Delgado’s body cannot withstand playing everyday in the majors again without injury, and his skill seems to have eroded. 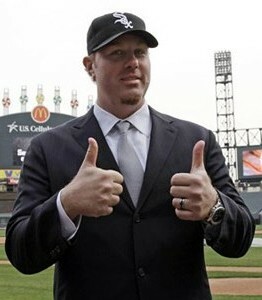 With that said, hopefully we can have Youkilis back at first by opening day and forget about Delgado.